注: (1) 2 and 5 psi Ranges available only on amplified output. (2) 1/4 HP Tube Fitting supplied for ranges 10,000 psi and above. 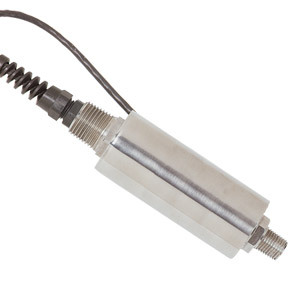 (3)All Gage Pressure Ranges also available in Sealed Gage Pressure.